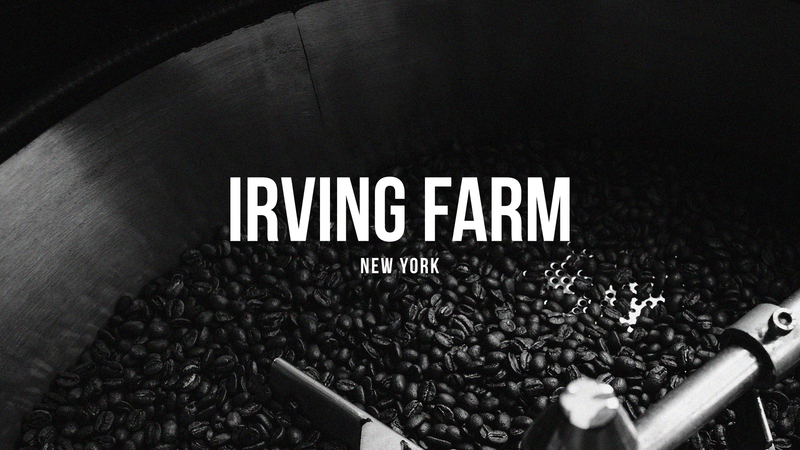 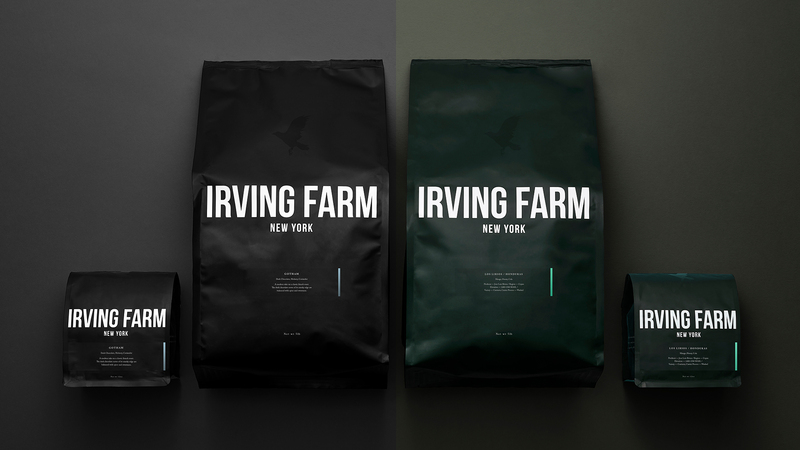 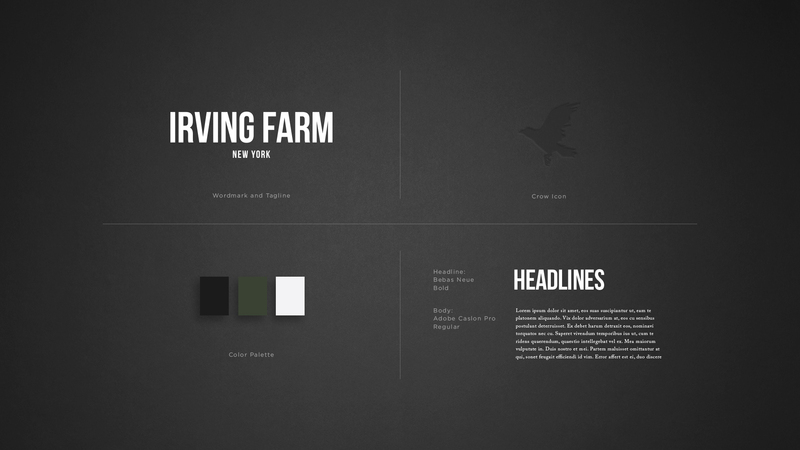 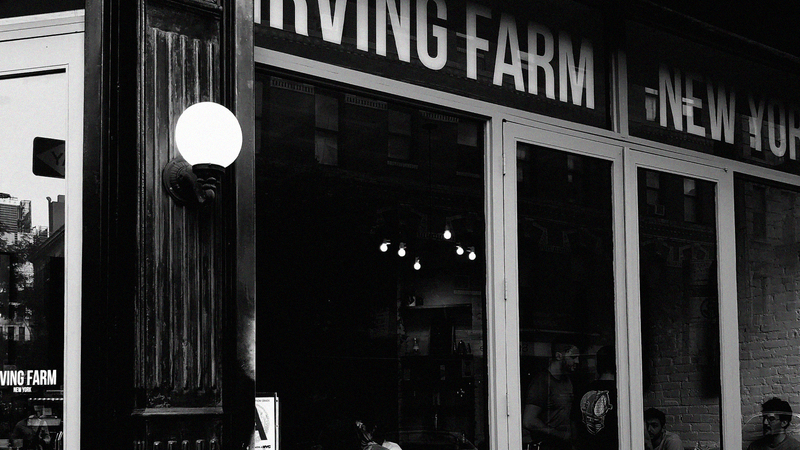 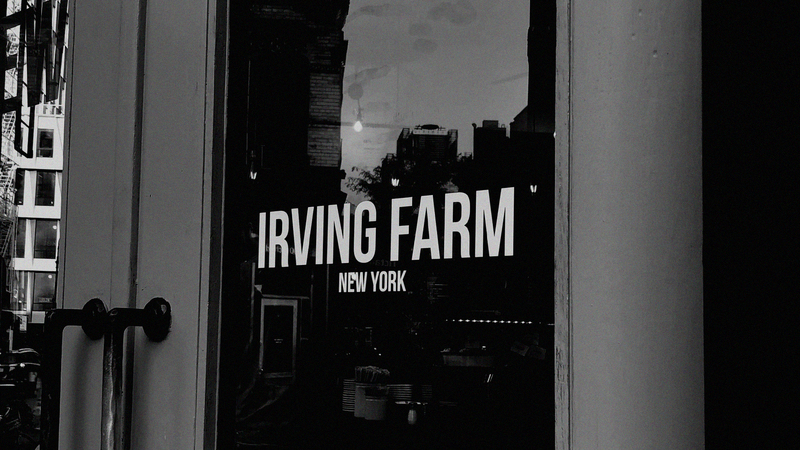 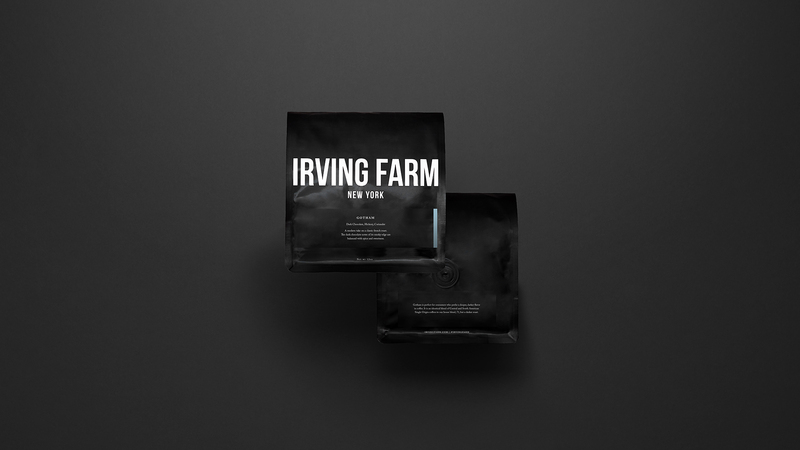 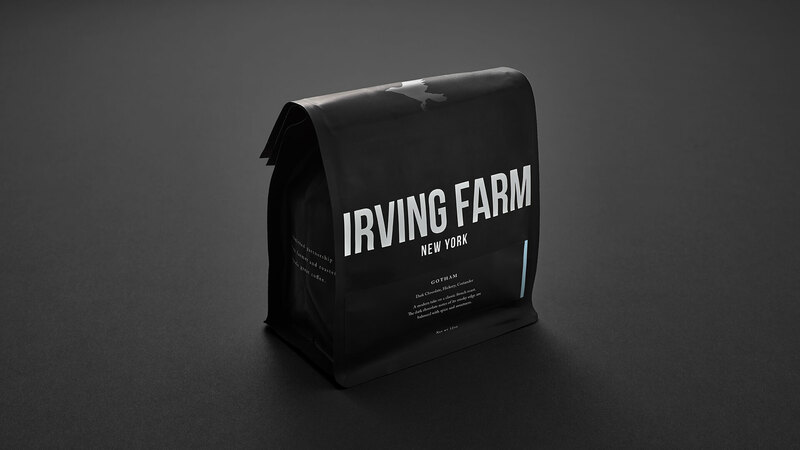 Standard Black worked on Irving Farm’s previous packaging, so when the company sought a 2018 NYC-centric rebrand as Irving Farm New York, we were attuned to the brand’s core concept and identity. 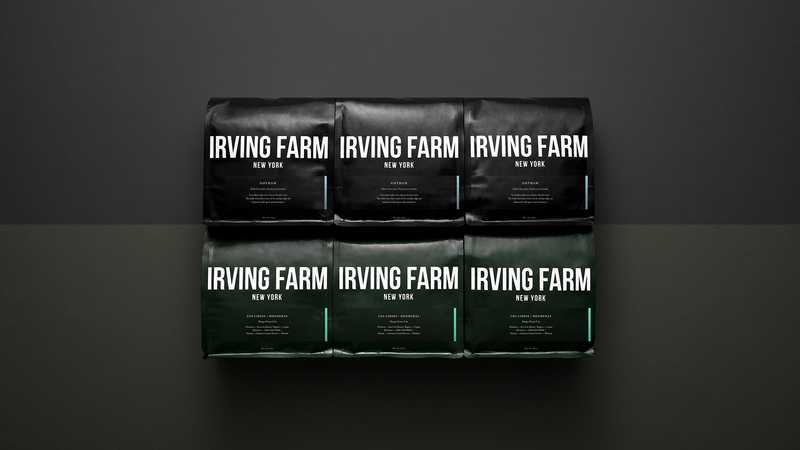 To emphasize the company’s proud NYC heritage, we chose a deep green hue that evokes the tone found on New York City’s park railings and subway stations. 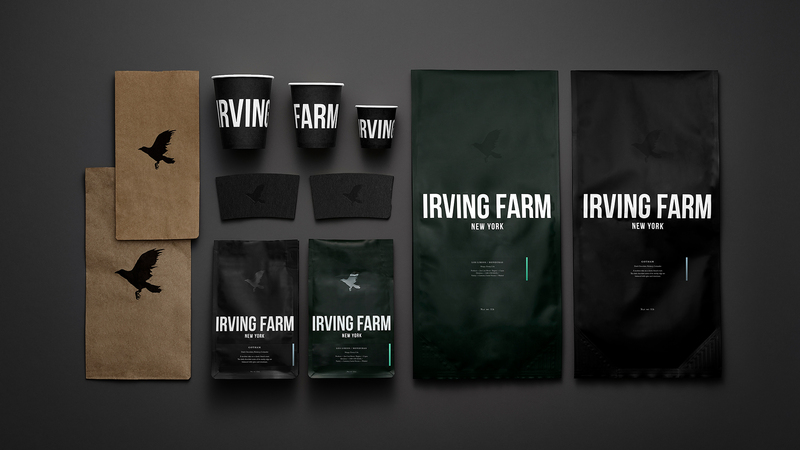 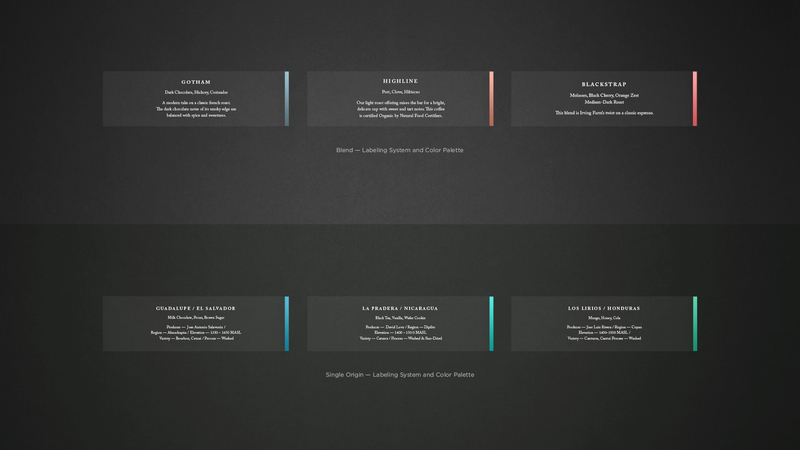 For logo and typeface, we chose a strong and elegant look that reflects the contemporary city. 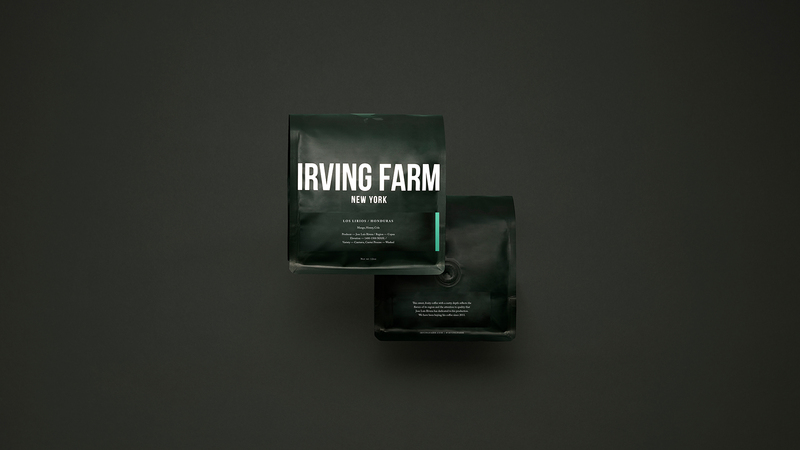 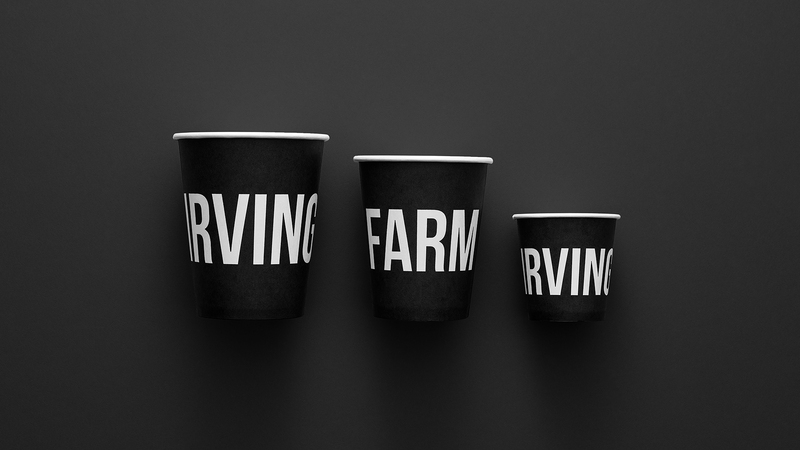 From packaging to signage, Standard Black crafted a holistic visual identity that is consistent throughout the Irving Farm New York website and all of the brand’s cafés in the city.